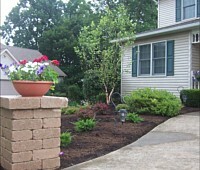 While landscape design and installation are very important to the overall appeal, functionality and longevity of a landscaping, what is probably even more important is that these outdoor spaces we maintained well; and the truth is that any property owner will tell you exactly how difficult garden maintenance can be. There are some residential property owners in and around Creston, Wadsworth, Strongsville, Medina, Norton and Wooster that are more the DIY type and will very enthusiastically handle all the landscape maintenance themselves. When it comes to commercial spaces, property owners may have some in-house staff that handles this job, but the latter don’t have the skills, knowledge and landscape maintenance experience those professionals have. In simple words, it’s a good idea to hire professionals for landscape maintenance on your property- whether commercial or residential. 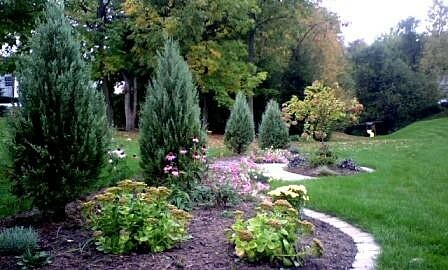 Why Hire Us For Landscape Maintenance? 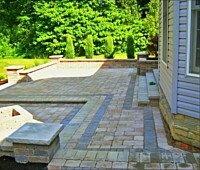 We at Stoney Creek Landscaping are a very long-standing and one of the most reputed landscape maintenance companies in this space. In addition to the above-mentioned areas, we have also handled a large number of residential and commercial landscape maintenance projects, across Barberton, Seville, Orville, Brunswick, Cuyahoga Falls and Green. We are very consistent in our work, use the latest technology and tools and make sure that all the pesticides etc. are environment-friendly. Our outdoor maintenance personnel are highly skilled and they know exactly how a space has to be cared for. 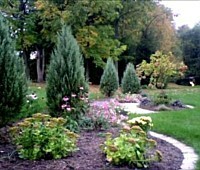 They have deep knowledge about different types of plants and trees and what their fertilization and watering needs are. They are aware about what effects different soils and changes in climatic conditions have on the plants and trees; and know exactly how different hardscaping elements have to be maintained. In short, we cover every aspect of landscape maintenance and this ensures your garden, yard or the outdoor spaces on your commercial property, stay looking good and in a healthy condition for years to come. 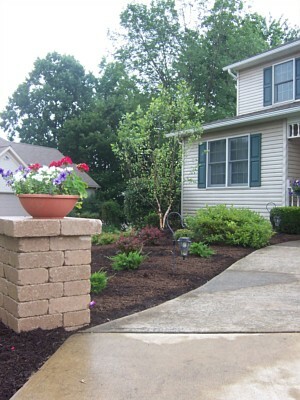 If you need any more information about the different plans we can provide and what the landscape maintenance cost will be, do call Stoney Creek Landscaping at 330-466-3181. Regardless of whether you need basic commercial lawn maintenance or comprehensive landscape maintenance services, we are the professionals to call. Speak with our experts and tell them what your requirements are. They will come over to your property at a time that’s convenient to you, survey the area and provide a detailed quote for the job. If you prefer to contact us via email, please send us your queries via this online form. You can also request an estimate via our home page and we will respond shortly. Click on the images below to view a larger display.